It’s not just a snap of the fingers to own a home. Refinancing takes home ownership to another level. And tapping into the equity of your home can be, well, confusing. At Bank of Sun Prairie, our team of Real Estate lenders are passionate about providing you with a clear understanding of the terms and conditions you are about to sign your name to. This along with prompt, courteous customer service is a sigh of relief to our customers. And the best part? We’re local. You can stop in to see us anytime to answer any questions you might have. 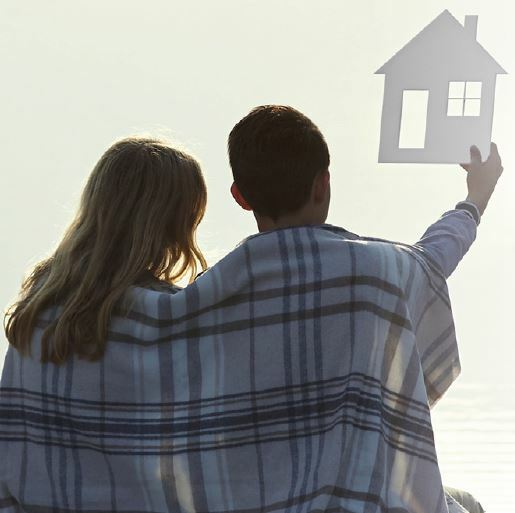 With diverse mortgage options, including low-to-no down payment requirements, Bank of Sun Prairie is here to help you dream big, dream with confidence – and together we’ll make it happen. Our Real Estate lenders come from a wide range of experience – big banks, credit unions, government lending, commercial lending, brokers, and more – that sets us up to answer your questions. In real terms. Our curiosity to understand your goals, your dreams, your lifestyle are what makes us stand out from the competition. We make it a goal to match our response to what we can offer you, with what you can really afford. Click HERE to find your dream home expert now! We have a handy checklist to help you get started.